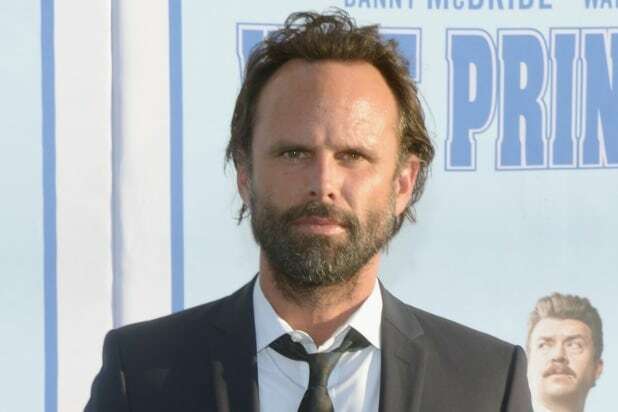 “Vice Principals” star Walton Goggins is in final negotiations to star as the villain in MGM and GK Films’ reboot of “Tomb Raider,” an individual with knowledge of the project told TheWrap. Alicia Vikander is set to star as the iconic character of Lara Croft, previously played by Angelina Jolie in the 2001 and 2003 films. Norwegian director Roar Uthaug is directing the film, set for a release on March 16, 2018. The “Tomb Raider” video game was released in 1996, with over 35 million units sold. In 2013, a reboot was released with a younger Croft. Jolie starred as the British archaeologist in the films that grossed $432 million worldwide. Paramount released both films. Warner Bros. is set to co-produce the reboot with MGM and GK Films. Goggins is represented by Core PR, Darris Hatch Management and ICM Partners. 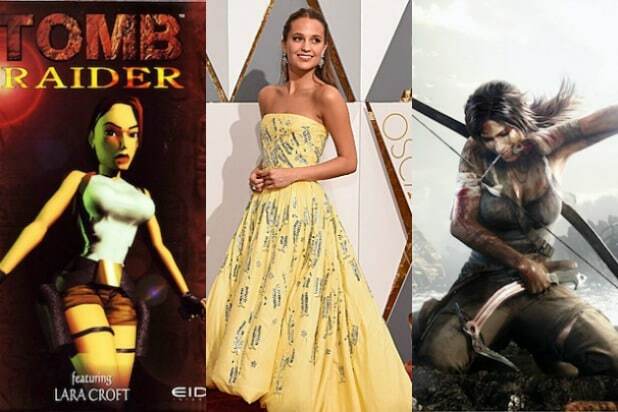 ‘Tomb Raider’ Reboot: Who Should Play the New Lara Croft?